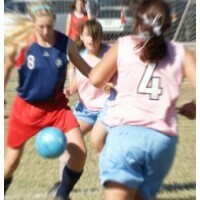 Nearly one third of all youth injuries occur from sporting activities. Applying heat to an injured body part in order to aid recovery and alleviate pain has many benefits. Here's a quick cheat sheet to get you up to speed on using heat.